Do yourself a favour and check out his work! 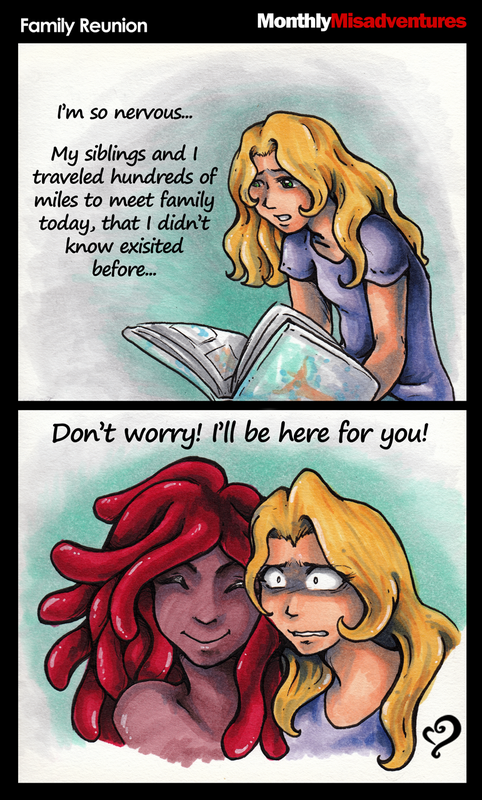 See you guys next month with another hilarious comic! Dustin Wilkinson, one of our sharp-eyed fans, noticed my lie! 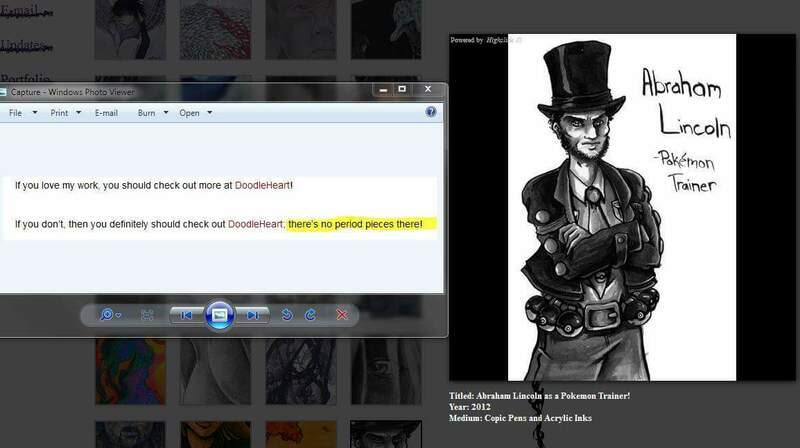 Apparently DoodleHeart does have a period piece! Ahaha, guess I’ll just have to come up with something wittier! Check out his stunning work, especially if you love video games and anime! Here is his Facebook page!